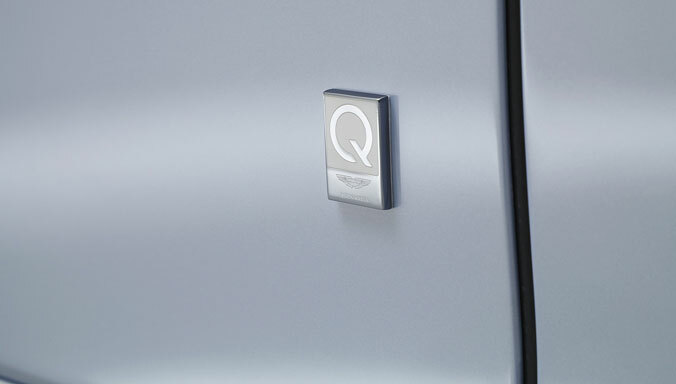 Phase I of Aston Martin’s new manufacturing facility at St Athan in Wales is now complete. Work started on the site in late 2016 when Aston Martin was first given access to the former MOD site, phase I works included the creation of the customer and staff reception areas, administration and management offices and the employee restaurant. Aston Martin EVP and Chief Creative Officer Marek Reichman has been appointed to the prestigious DESIGNBEST Hall of Fame. 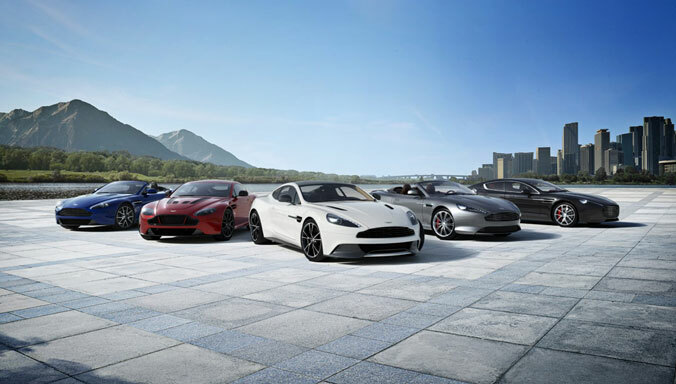 Aston Martin, the British luxury car maker, is planning a five-year trade and investment drive in China worth over £600 million as part of its expansion in the world’s largest automotive market. The V8-powered Aston Martin DB11 won the “Best coupé for more than £50,000” category at the 40th annual What Car? Car of the Year Awards this evening. 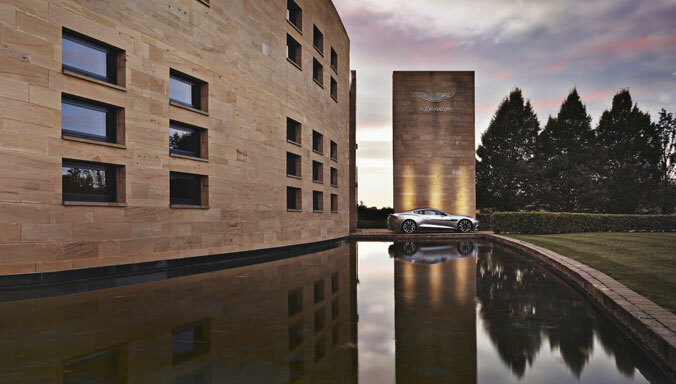 The festive season provides everyone with an opportunity to reflect on the previous 12 months, and it has been another glorious year for Aston Martin. 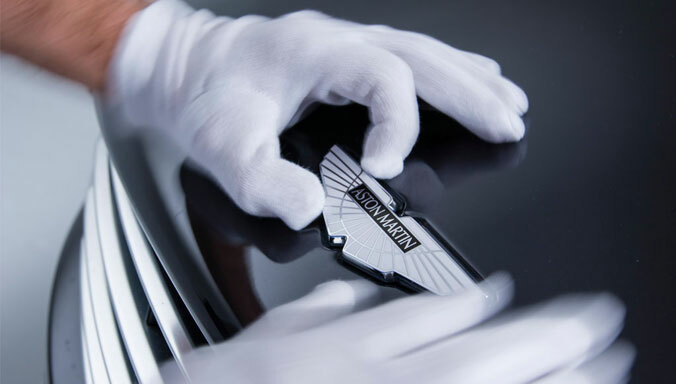 Another landmark in Aston Martin’s ‘Second Century Plan’ was achieved today with production officially returning to the company’s historic Newport Pagnell site. 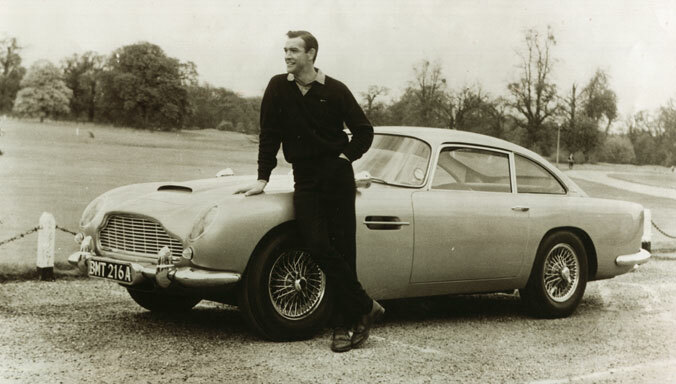 It marks a uniquely significant moment in which history has come full-circle, with a special run of 25 DB4 G.T. Continuation cars being built at same site as the original DB4 G.T.s were made almost sixty years ago. Aston Martin will become Official Partner of ONE PRO Cycling, Britain’s first Professional Continental cycling team, in 2018 and 2019. 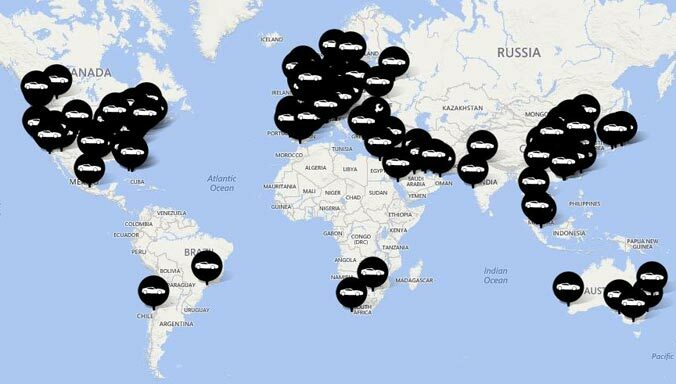 Founded in late 2014 by former England Cricketer, Matt Prior, ONE PRO Cycling is a team with values very similar to those of Aston Martin’s own race team, Aston Martin Racing. Aston Martin’s first global brand centre in Aoyama, Tokyo opened its doors to the public yesterday following a memorable launch event, with Yoshiki of X-Japan fame as guest of honour. 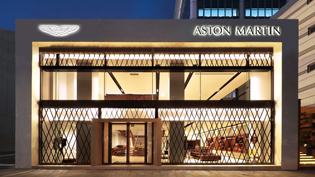 The new landmark building is located at the heart of Tokyo’s Aoyama district, and is known as ‘The House of Aston Martin Aoyama’. 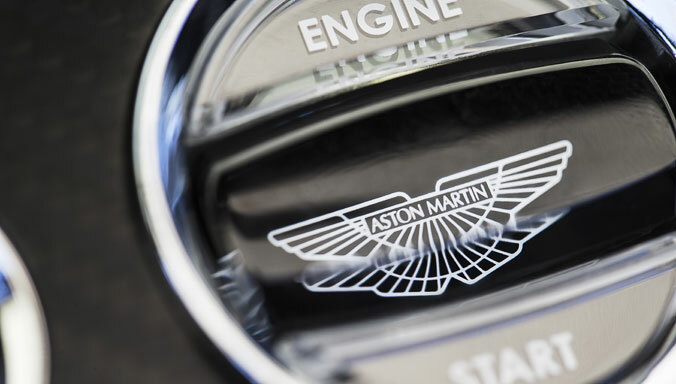 Aston Martin Capital Holdings Limited (“Aston Martin” and together with its affiliates, the “Group”) today announced that it has privately placed £55,000,000 aggregate principal amount of senior secured notes due 2022 (the “Notes”) at a purchase price equal to 104.5% of the principal amount of the Notes, plus accrued and unpaid interest from October 15, 2017. 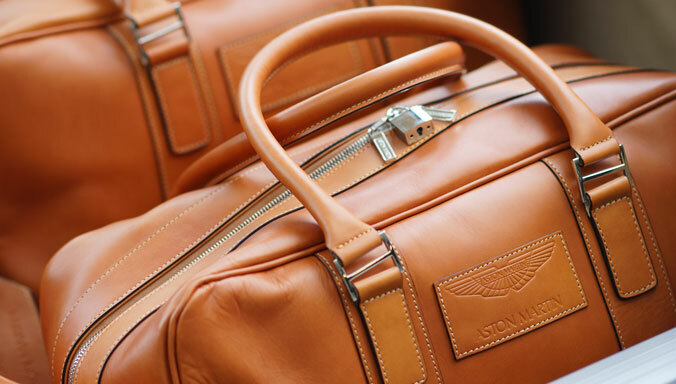 Aston Martin Holdings (UK) Ltd, the producer of luxury handcrafted sports cars, today reported record nine-month results on revenues up 84% to £567 million for the period ending September 30. 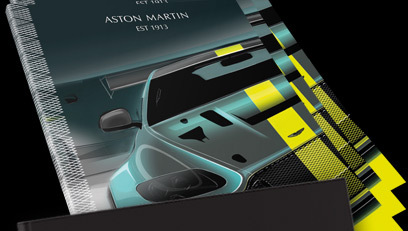 The new Aston Martin Vantage has made its global debut with a unique portfolio of imagery and film by Rankin, one of the most influential photographers of our generation. Earlier today Aston Martin revealed the new Vantage: a dynamic successor to the biggest-selling road car in the British marque’s history. 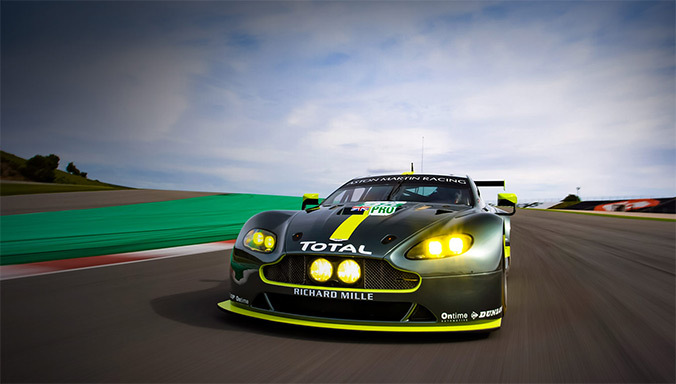 This evening, in an unprecedented synchronised launch, Aston Martin Racing revealed the new Vantage GTE: the spectacular new FIA World Endurance Championship challenger poised to replace the team’s most successful competition car of all-time, the multiple Le Mans-winning V8 Vantage GTE. Vantage. An evocative name for a magnificent bloodline of thoroughbred sports cars. Today this formidable sporting dynasty is poised to hit new heights with the introduction of the new Vantage. 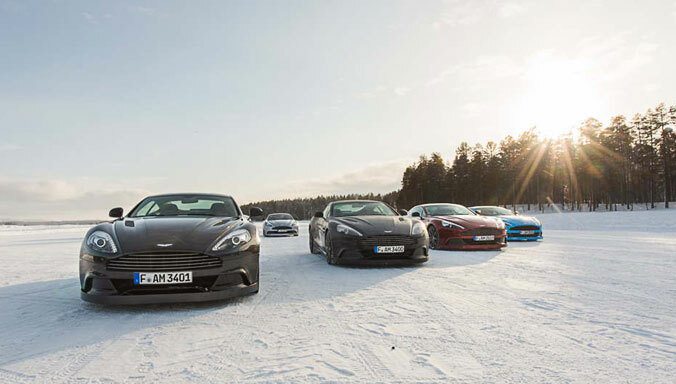 Following the success of its On Ice programmes in New Zealand, Europe and the US, Aston Martin is announcing 2018 dates for Hokkaido On Ice. Aston Martin has teamed up with footballing legend Rio Ferdinand and the Rio Ferdinand Foundation in a bid to inspire the next generation of talent. With six Premier League titles, one Champions League and a FIFA Club World Cup title to his name, Ferdinand, a lifelong customer and fan of Aston Martin, will also take on the role of Aston Martin Brand Ambassador.